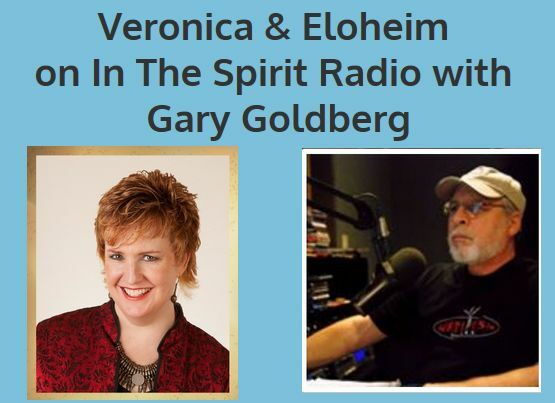 In this follow-up interview, Gary began by asking Veronica, “Who is Eloheim?” He wondered, how did Veronica contact them or did they contact her? Veronica shared her experience and went on to explain to Gary and the audience that Eloheim’s role is to facilitate us living the full potential of humanity. 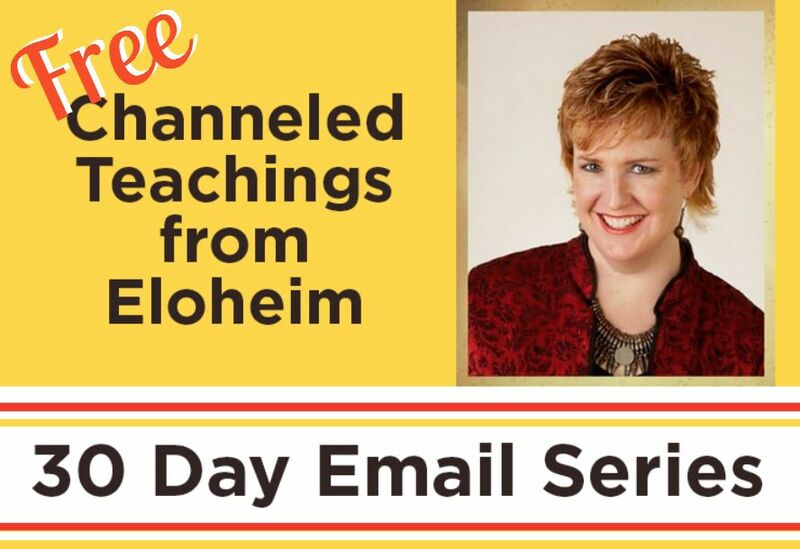 She emphasized the non-woowoo aspect of Eloheim’s teachings and confirmed that humanity is in a huge evolutionary moment, evidenced by the explosion of the internet. Gary read an excerpt from one of Veronica’s books and that led into a great discussion on victimhood and choices with Veronica. Eloheim, in turn, talked about operating from our clarity and the centered self. Gary asked Eloheim about tapping into the global consciousness and Eloheim went into depth about diversity, evolution, and the development of “superhero” powers like telepathy. “Society is evolving,” no matter what the mainstream media tells you, says Eloheim. 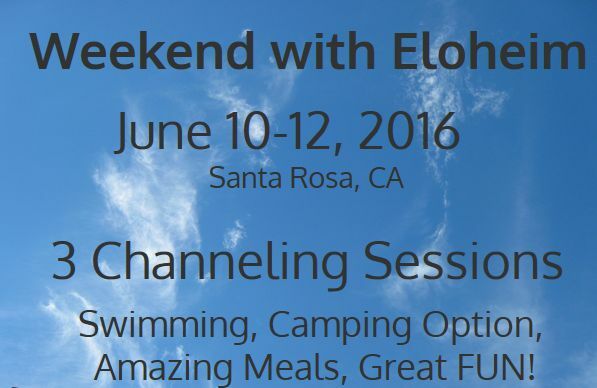 You’ll definitely enjoy this intriguing interview with Veronica and Eloheim! A fascinating and easy flowing interview! During the interview, Jeneth asked Veronica what Eloheim has access to – the past, the future, energy, information – in regards to helping people. Veronica explained Eloheim’s huge range available and how they use it to help folks be present, make changes, and take actionable steps. Veronica went on to talk about a few of the numerous tools and teachings that Eloheim offers: Uncertainty, the Survival Instinct, and Favorite Familiar Suffering. In answer to the host’s questions, there was an in-depth discussion about how the body is the last to come on board – after ahas and decisions – as well as triggers, being a Creator or a Victim, the collaboration between the soul and the human, and what Comparing You to You means. I’m feeling stuck professionally. Do you have any insight? Lately, I’m surprised to find myself sensing a little girl in me. She feels like a victim, I don’t feel like that. What is that about? I’m feeling called to take my business to another level and I’m scared. Eloheim and Veronica were at their finest in this totally enjoyable interview! According to Eloheim, Past lives are more accurately described as Alternate. As time is not linear, all lifetimes are happening simultaneously. 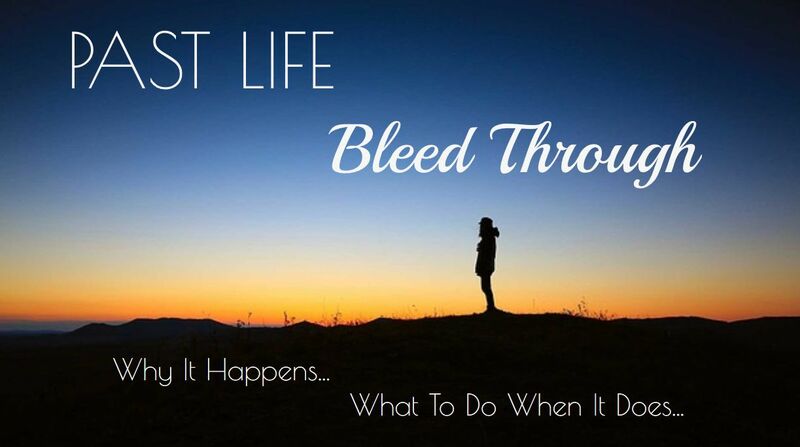 The result of this is that information from other lifetimes can bleed through into this one. Veronica began the call by explaining what the bleed throughs mean and gave her own personal example of “Boris,” the suicidal cello player. Veronica says that the more spiritual work you do, the more likely it becomes that you will tap into your alternate expressions. She then described ways to recognize and interact with them to get the most out of the experience. Eloheim joined the conversation at this point, and before taking callers, talked more about AEs, emphasizing we are ascending ALL of our lifetimes, not just this one. The question and answer session that followed was lively and informative and included revealing Alternate Expressions of the callers. Is the loss of a child in another lifetime affecting this one? Can you speak to the guilt and shame I feel about smoking? I have left knee issues. Can you help me with the block around healing it? I have follow up questions about my sound channeling. I signed up for a class and now I have resistance around being told how to get ready for it. 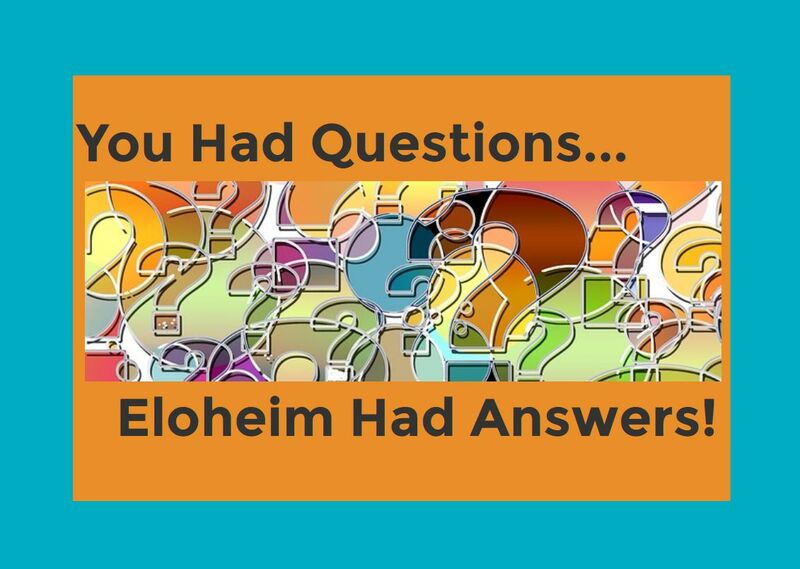 You Had Questions, Eloheim Had Answers! Eloheim wasted no time in this session, jumping right into the callers’ questions. The first caller wanted to know more regarding her online dating, about understanding what has changed in order to reproduce it. Eloheim talked about being an information gatherer, about being present in the moment and what our emanation is and does. This caller asked about her spinal problems and described how being psychically attacked by an ex has her now constantly on guard. Eloheim replied that her body has responded to the tension of being on guard. They asked the caller to notice how the story validates the pain and the pain validates the story. They discussed their tools: the Hamster Wheel Mind, Favorite Familiar Suffering, and Equal Signs. Another participant wanted to know how to work all day with others and not take on their energy and end up feeling exhausted. Eloheim suggested imagining the energy flowing around them like water around a boulder and using the Blue Bubble tool. The first question the next caller asked was about pain in his right knee. 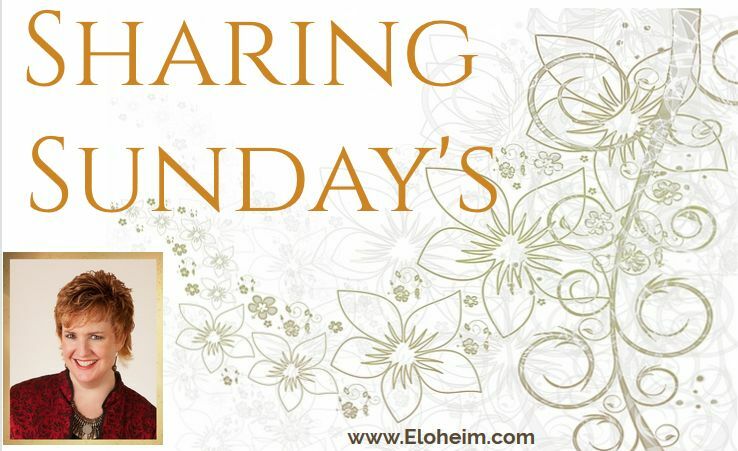 Eloheim helped him to find his real focus, which is his hesitation about his new interest in sound channeling and wanting to have an income through it. Eloheim said the body is having issues due to wanting to jump but that it feels too hard. They asked the caller to use the Step by Step tool and when the body is having issues, remembering to ask, what step am I on now? This caller asked for tools and support to quit smoking. Eloheim’s answer spoke to the ritualistic aspect of smoking and how becoming more conscious and changing those rituals around smoking can help facilitate change. They said, break the pattern, change the neural pathways, make it a conscious thought, own the choices. 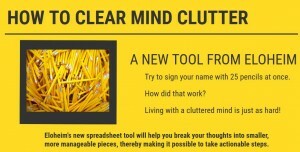 And they emphasized, this answer applies to everyone’s own personal habits they want to change. The next questioner asked what she needed to focus on now that she was back on her ascension path. 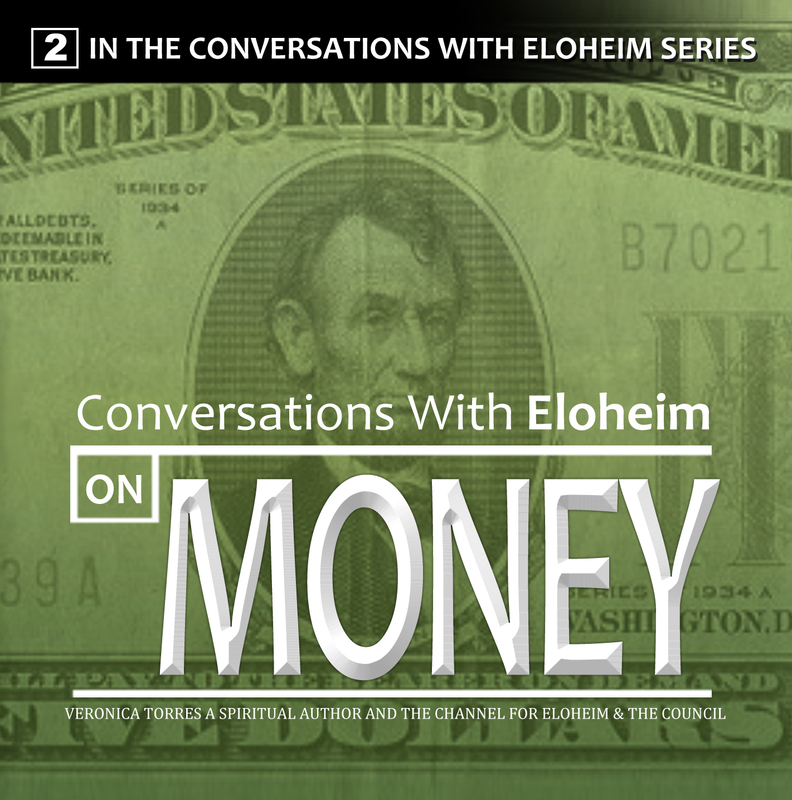 This led Eloheim to the Magic Wand tool, talking about financial abundance, the actionable piece, and being an information gatherer. Think back to a low-energy or no-energy day. Your body was telling you something. Did you ask it? We all seem to have one, ‘Favorite, Familiar Suffering.’ It’s your #1 lie and it’s holding you back! When facing uncertainty or trigger, we retreat into a type of “fake certainty” by replaying our favorite, familiar sufferings. We get a strange comfort because it’s familiar, yet we suffer because the repetition doesn’t have the power to transform anything; it just offers the same story over and over again. 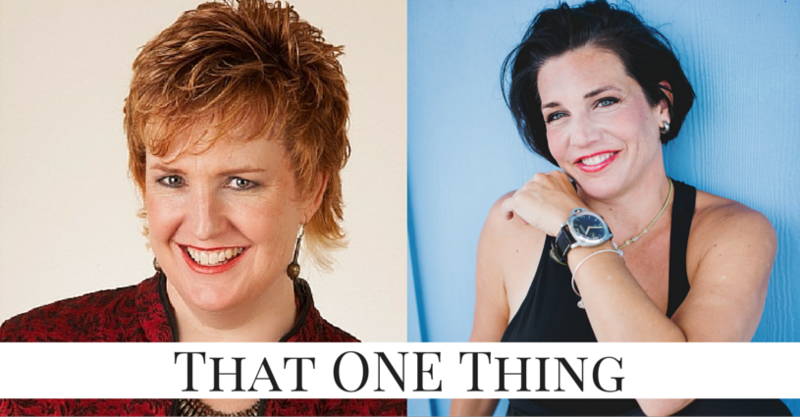 We all have one, two or three favorite, familiar sufferings we revisit. It could be concerns about money, relationships, weight and body issues. What’s yours? You are not here to cope well until you die. 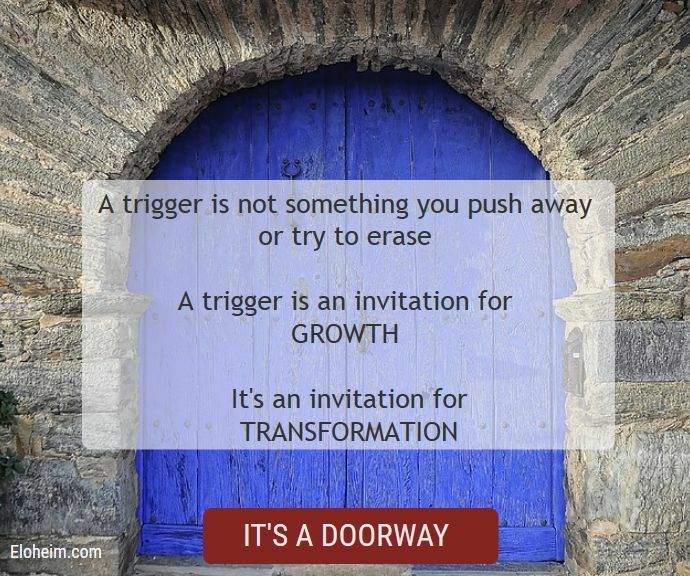 You are here to thrive! 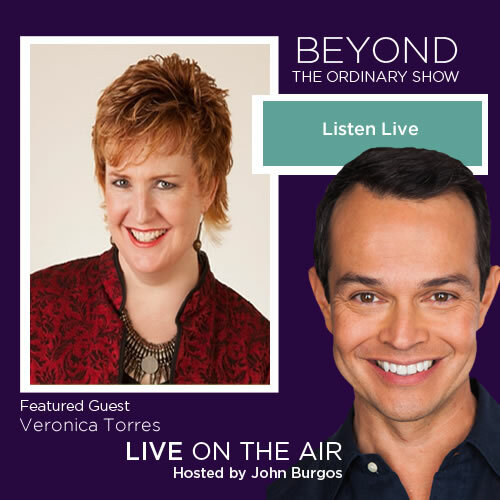 On this call, Veronica Torres, the channel for Eloheim, will offer you step-by-simple-step guidance (and fun to use tools) to transform your experience and start living a life you will love. Woo Hoo! Please join us on May 11th at 3 pm ET / 12 pm PT! Today Mark shares his experience during our surprise channeling in Sedona! In West Sedona, nestled between homes of all sorts, is the peace park. Parking is on the street or there’s a dirt road up a slight hill for handicapped parking. Nothing is paved or remotely modern in this three acre or so area. On top of a large hill sits a statue of Buddha looking southeast. Below the statue cupped in a man made valley is a huge stupha. There was a sign: a stupha is the physical representation of the body of Buddha and please don’t leave anything on the structure itself. The stupha is a layered pyramid like structure filled with things held sacred in the Buddhist culture. On the top of the stupha is a half moon. There are seven silver bowls of water at the front of the stupha. Offerings such as crystals, money, jewelry, etc. are scattered along the long bench that holds the bowls. Walking three times in a clockwise manner is suggested for amplification of a person’s desires. There is a smaller stupha – or feminine version – that was made first a little in front of the larger stupha. There are benches – prayer flags – assorted statues – mini hills & gullies all over. Even the wild life seemed quiet amid the few humans walking – meditating – praying – thinking – talking. Pets are more than welcome to enter the park as long as they are on a leash or controlled. A natural fortress of red rocks climbs in the background giving the local residents a beautiful view and protection from the winds from the northwest. Between arriving late Wednesday and the first channeling of Friday night, Thursday was the perfect day for exploring more of what was in Sedona. I felt rested, refreshed, and wanted to revisit places I enjoyed before and be open to new. I talked Veronica, Mindy, and Tiffanny into coming along. I parked the car on the street in front of the peace park and we slowly climbed towards the main stupha.